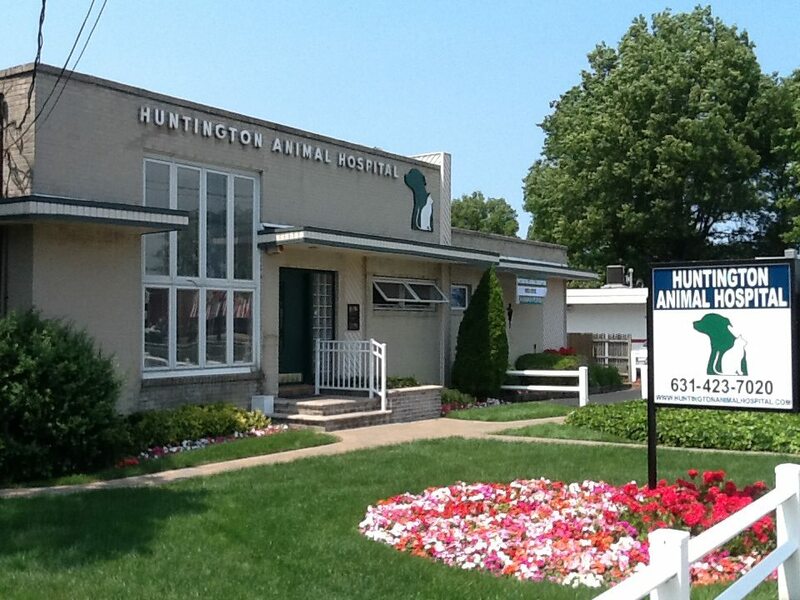 Huntington Animal Hospital welcomes you to our website! Huntington Animal Hospital in Huntington Station, NY is a full service, state-of-the-art companion animal hospital. It is our commitment to provide quality veterinary care throughout the life of your pet. Our services and facilities are designed to assist in routine preventive and wellness care for new puppies, healthy pets; early detection and treatment of disease as your pet ages; and complete medical and surgical care as necessary during his or her lifetime. We understand the special role your pet plays in your family and are dedicated to becoming your partner in your pet's health care. 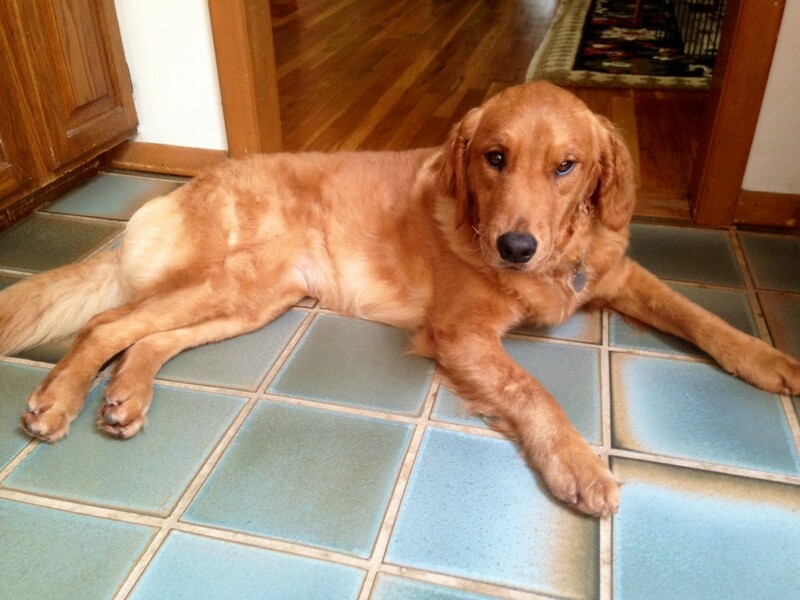 Our veterinarian and veterinary staff treat your pet as we would our own. Our goal is to practice the highest quality medicine and surgery with compassion and an emphasis on client education. Our entire healthcare team is committed to providing personal attention to the unique concerns of each individual pet owner. Thank you for taking the time to read about our Veterinarian and staff, and the services we offer. We welcome your comments and suggestions. 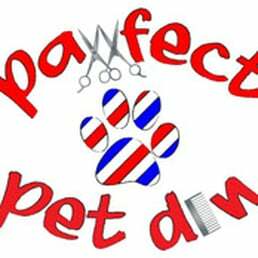 Please contact us at (631) 423-7020 for all your pet health care needs. We are a family oriented veterinary practice servicing the Huntington and Huntington Station area as well as Melville, West Hills, Dix Hills, East Northport, Greenlawn, Woodbury, Syosset, Plainview, and all of Long Island. We welcome all new clients.